There is just something about going to the movies… The smell of fresh popcorn, dim lights, amazing audiovisual quality – the whole atmosphere is filled with excitement. If you got happy reading this, then you are definitely a movie fan and October is definitely the month for you in Spain, as two major film festivals take place here. Both of these festivals specialize in fantasy and horror films though, so are you brave enough? This Catalan film festival is number one in the world festival of its’ kind. Born in 1968 as a week of horror and fantasy films, today it’s a world-renowned festival attracting more and more fans, movie stars, producers and directors each year. The festival takes place in a coastal resort of Sitges, about 30 km away from Barcelona. Celebrating its’ sixth edition this year, the international fantasy film festival Nocturna features the best movies of the genre and is attended by various movie makers and stars as guests. Since the beginning in 2012, the festival now attracts more than 15000 visitors and the amount is steadily growing. 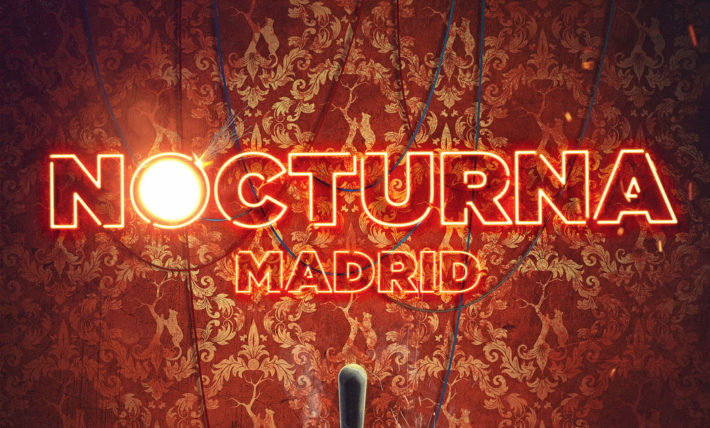 Nocturna film festival takes place in the largest city in Spain and its’ capital – Madrid. Not so brave yourself? Find a courageous partner and don’t miss out on the opportunity to attend the most famous film festivals in Spain! 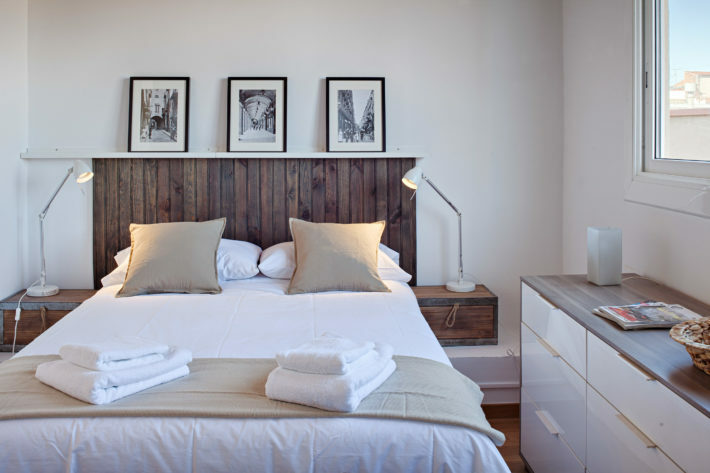 Having a cozy place to spend the night in after series of horror movies is a must, so be sure to check out the list of apartments we offer in Barcelona and Madrid.